A unique opportunity to own a Metro Rod franchise business in Kent – only 2 ‘new’ territories left in the whole of the UK. The Canterbury territory stretches from Margate to Hastings and provides a good size area with a population count of over 870,000 a fantastic opportunity for a Metro Rod Franchise. Quoted as the second largest economy in Kent. The three primary sectors are tourism, higher education and retail. 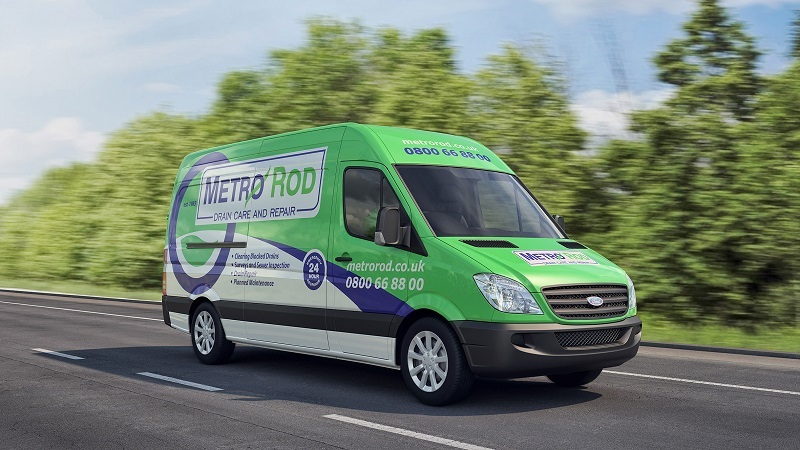 The Metro Rod opportunity is a local-based business, that has the support of a national infrastructure including a 24/7 Call Centre, a full training team, accounts staff, technical, health and safety and a marketing team to name just a few of the support services available. Great relationships have been built with some of the largest businesses in the UK meaning that 60-70% of the work is channelled through from the support centre but there is clearly scope to win additional work locally with a strong and sustained marketing effort supported by Metro Rod centrally, this would help to further realise the very significant further potential in the commercial and domestic customer base in this area.